Click the banner below to view our Kenwood Dealer Website! Over the past 25 years, My-Comm has built a strong reputation by providing wireless communications and superior customer service throughout the Northwest, for both the public and private sectors. 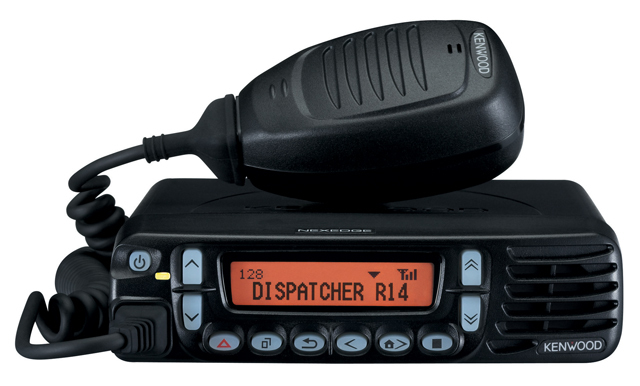 We sell, install, and service 2-way radios, repeaters, dispatch systems, pagers, and emergency lights and sirens from a number of manufacturers. We are an authorized sales, service, and warranty repair center for Kenwood, Fire Com, Relm/BK, Vertex Standard, and more! 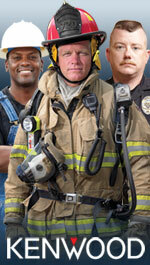 My-Comm is a manufacturer authorized sales, service, and repair center for Kenwood, Relm/BK, and Vertex Standard. 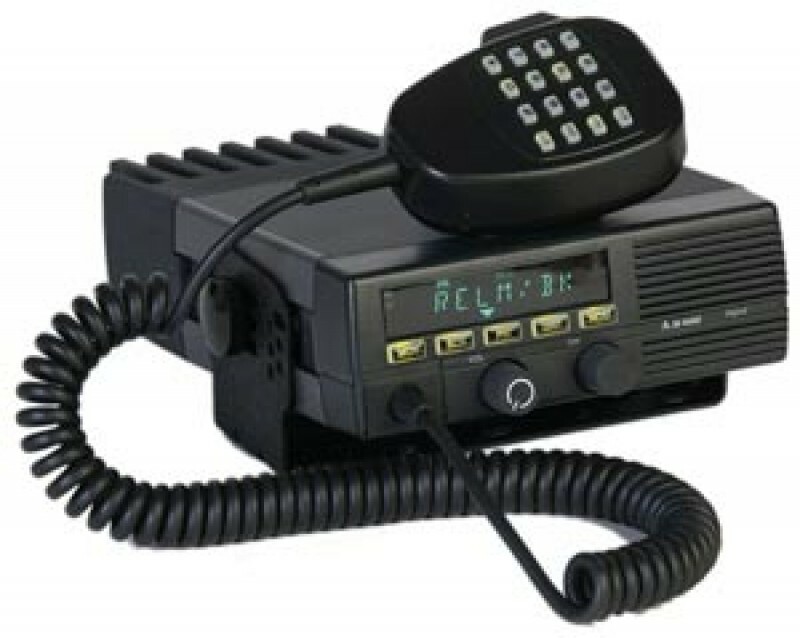 My-Comm also offers radios and other communications equipment produced by a variety of top quality manufacturers including Motorola, Firecom, and Zetron. 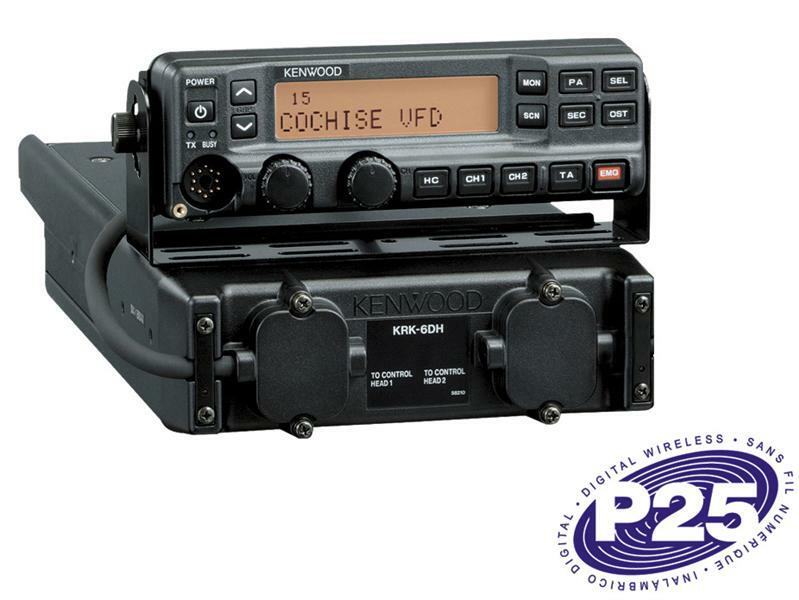 Project 25 (P25) or APCO-25 refer to a collection of standards for digital radio communications for use by federal, state/province and local public safety agencies in North America. The main objective of P25 is to identify and create communication solutions, with the greatest good for the public safety marketplace in mind. Therefore, interoperability is a major focus, as it will enable these agencies to communicate with other organizations and mutual aid response teams during emergencies. Contact us or visit the Technology Interest Group's site for more information on Project 25.